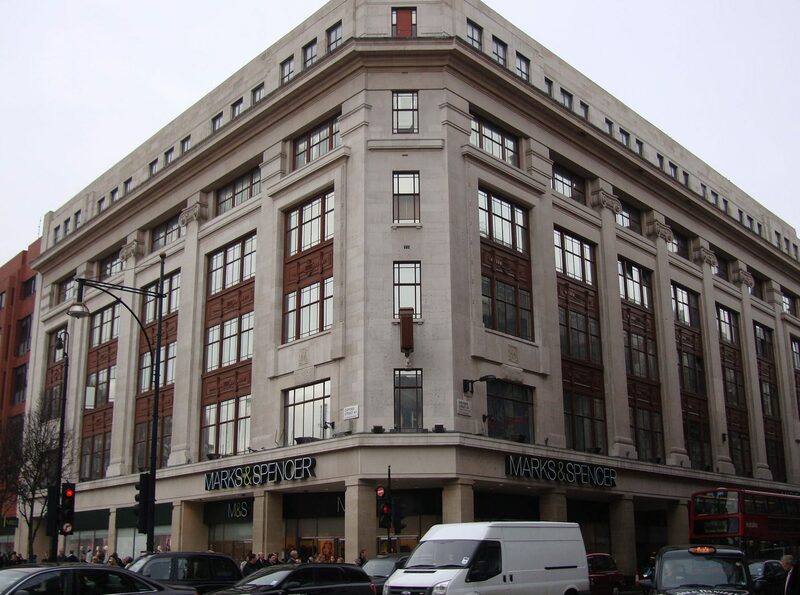 Using their specialist façade gommage® technique, Thomann-Hanry® have managed to restore the exterior of one of the UK’s most iconic stores. “Here, they tell us a bit more about their ultra-fast, cost-effective methods. Thomann-Hanry® specialise in facade cleaning and maintenance. Established in 1946 as a stone restoration company, Thomann-Hanry® have spent many years refining and perfecting their façade gommage® masonry cleaning system – a highly effective, ultra-fast, eco-friendly and cost-effective cleaning process that does not require the use of scaffold. Originating in France, where it has impressively cleaned the entire Le Louvre, they have operated in the UK since 2006. Commonly used by retailers across the UK and in particular London, the façade gommage® technique allows retail brands in high footfall locations to undergo works, whether it is cleaning or restoration, without affecting trade or footfall, a usual victim if using traditional methods. Cleaning and restoration are undertaken from a cabin fixed to a hydraulic boom, which methodically travels up and down the building. The façade gommage® patented formula uses a ultra-fine, non-abrasive cleaning powder, softer than the masonry surfaces being cleaned but strong enough to weaken the dirt without causing damage. Once removed, the dirt is collected and recycled on completion. The approach offered by Thomann-Hanry® has given some of London and the UK’s top retailers peace of mind through a method that is fast and nonintrusive and allows businesses to function as usual, meaning no loss of revenue and minimal disruption to staff and shoppers. One of their biggest projects-to-date was at Marks & Spencer’s shop on Oxford Street. The flagship store boasts 170,000 square feet of prime West End retail space. It was opened in 1930 and remains the Company’s largest and most profitable store.